Discussion in 'Sega Saturn Programming and Development' started by Esppiral, Aug 30, 2016. 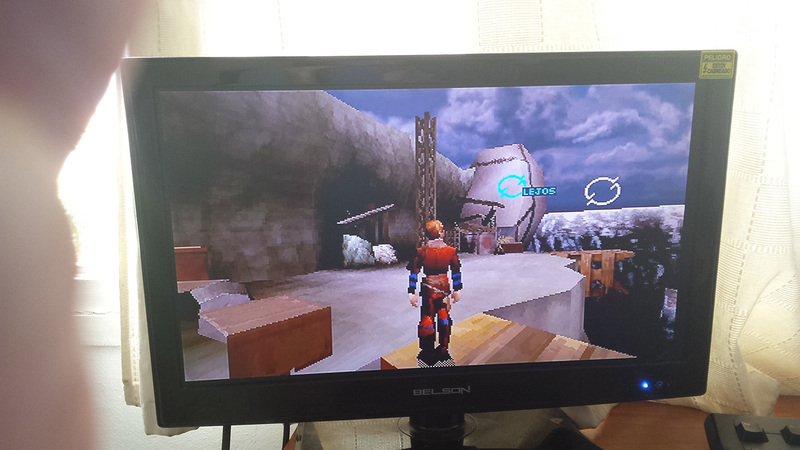 Some may know that Widescreen hacks have been done for the Original Xbox, Ps2, Game Cube, Dreamcast and even the Psx. So I was thinking, why no one loves the Sega Saturn? So the other night I gave it a shoot, so far so good, I've found different addresses were values for v-fov, h-fov among other things, were stored. 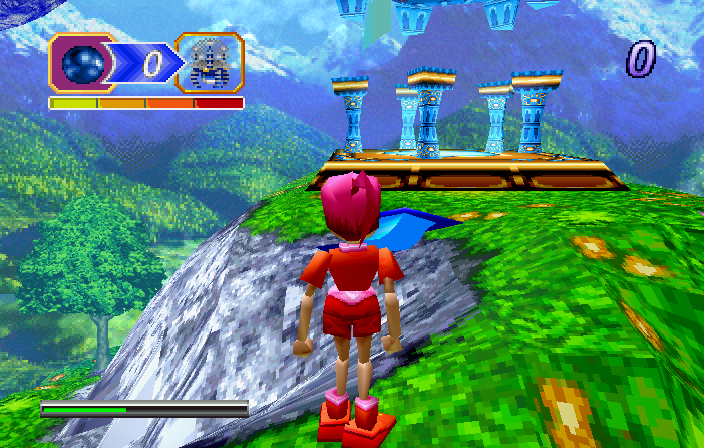 I am pretty much new to the Sega Saturn Hacking so I am not really sure of how things do work on the console. It seems there is no emulator with static memory which makes things harder. 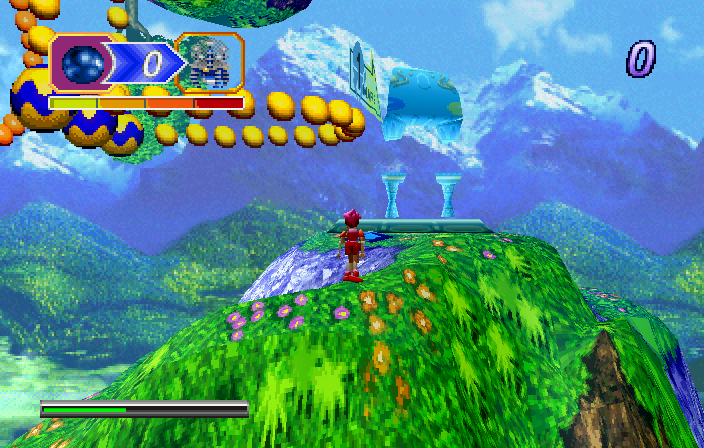 I don't even know if what I am messing with is the console's emulated memory or the emulator's memory. Anyway these are the codes to use with CEP and SSF. This one will prevent the game from clipping geometry outside the 4:3 area. Then it will find where the value is stored, go to "browse this memory region" and change the first 00E5 to 00AA. Can someone convert this to AR codes? if so, Can someone test it on real hardware? Also note the hack has an issue. The games has, lets say "3 gameplay modes" I call them on foot gameplay, battle gameplay and riding the Dragon, the code works on all except when you ride the Dragon, battles and on foot seems to work propperly. 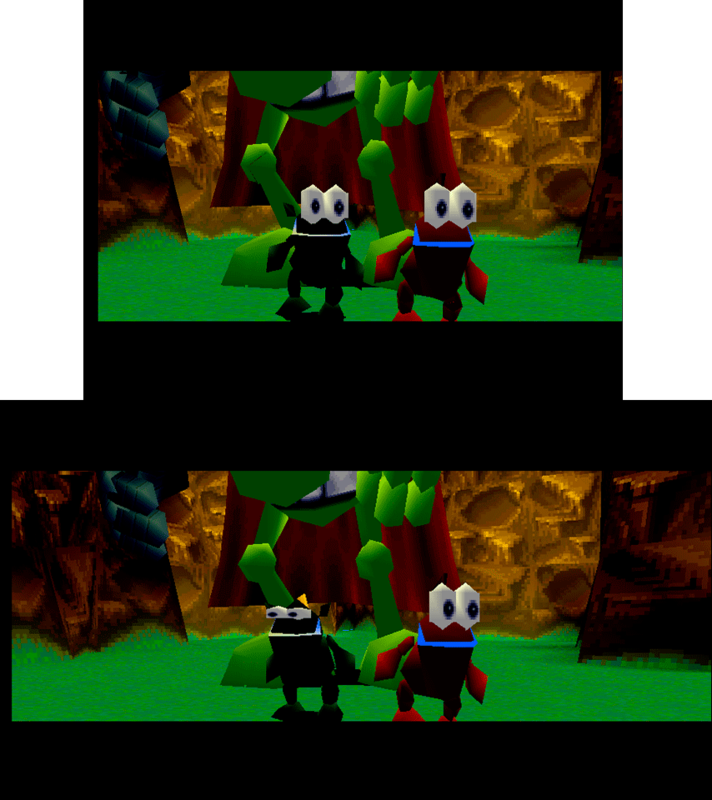 Now that it seems proved that it is (somehow) possible to make Saturn games WS I hope pople with knowledge of how the Saturn works start looking into it so we can see more and more games running in widescreen on the Sega Saturn. DSwizzy145, SILENT_Pavel, Getta Robo and 7 others like this. 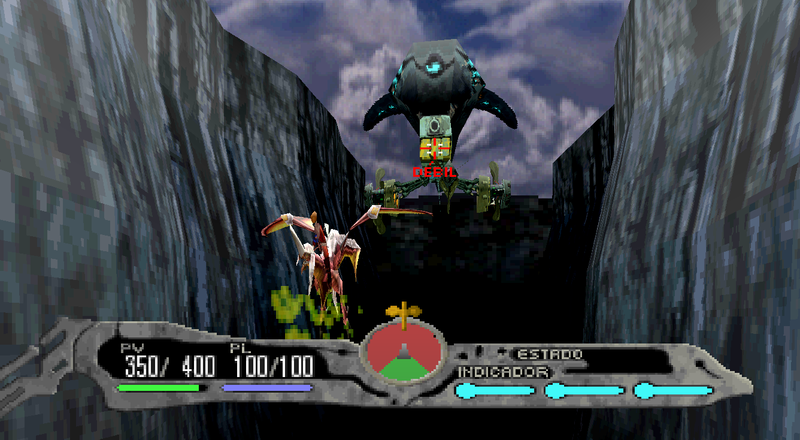 Panzer Dragoon Zwei has a Wide screen option by default. Maybe take a look at that you see how it works. DSwizzy145, dcsw2k7 and Esppiral like this. Esppiral, How did you found this value? Accidentally? Well, more to the point. I occupy increasing resolution games for Saturn (http://www.emu-land.net/forum/index.php/topic,73826.0.html). But I only worked with standard screen resolutions, following the official specification in the manual for developers. But it turns out there is another method. So, 00E5h value obtained by multiplying D1h by "011999h" and separating 2 bytes on the left. We separate 2 bytes on the left and get the "00E5h". The first value (D1h) I could not find, because it is reading from strange address (0xFFFFFF00). But I found a second value (011999h). It is in the file "1ST_READ.PRG" at 0x2AD44. If you will replace this by value 0000D174h, you will obtain the desired value 00AAh. 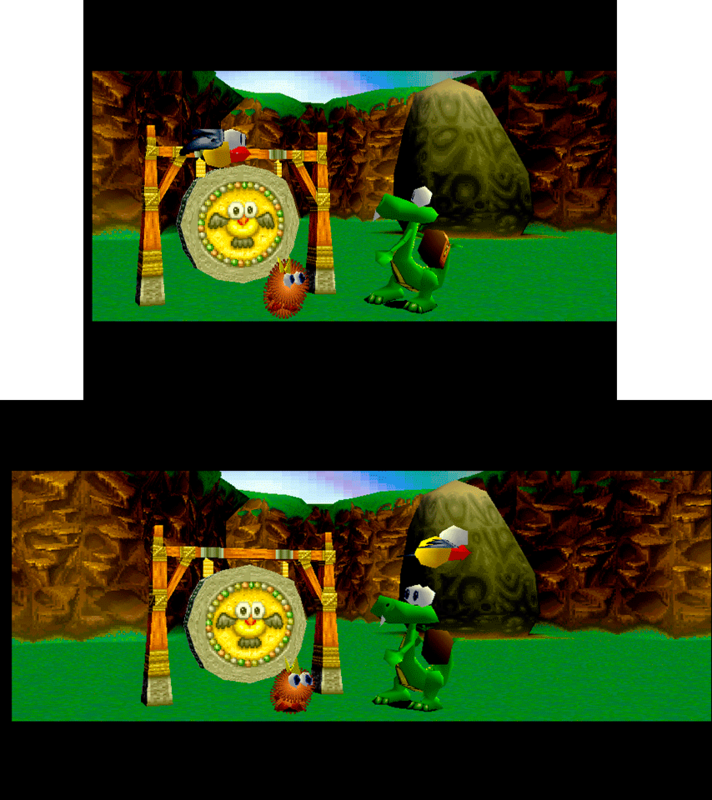 The modified file can be inserted into the image of the game by using Cdmage. 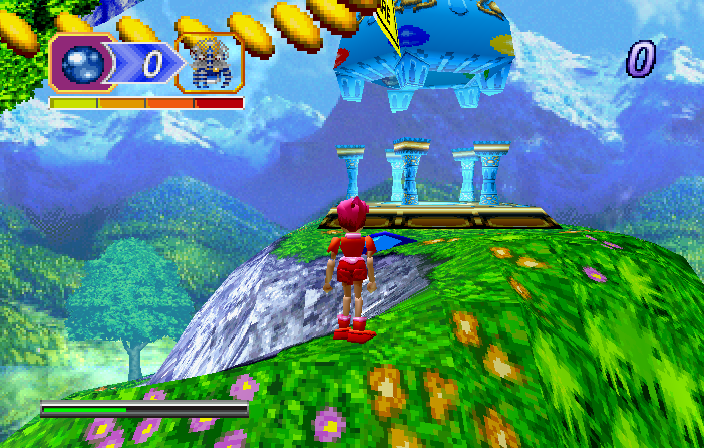 I tested the game a little bit and it seems that it works on the emulator. DSwizzy145, americandad, SILENT_Pavel and 1 other person like this. @paul_met I was looking for the value on purpose, but I found it "accidentally" Since I don't really know how the Saturn works, I was using the same logic/maths used to find Widescreen codes for the psx. None of them lead me to the desired result, but while I was searching the value 1400 and changed it I noticed the screen changed, so I started modifying nearby values, and I ended up messing with some values responsible for height, wide, zoom, draw distance and so on. I hope there is some logic-match behind it and it is not random so we can achieve more widescreen patches. And thank you so much for your info. DSwizzy145, AUSTIN PEYTON, americandad and 2 others like this. As far as I remember, during the flight on a dragon, the long value of which is responsible for changing the screen size (located at 0x0604FD18 in Hi-RAM) is constantly updated (recalculated). You should have it in mind when creating the action replay code. So the game supports screens that constantly change their dimensions inbetween frames? Now that's forward thinking! Roareye and Esppiral like this. Slightly off topic, but does making these wide-screen hacks cause games to perform a little worse, given that it has to render more of a scene per frame? 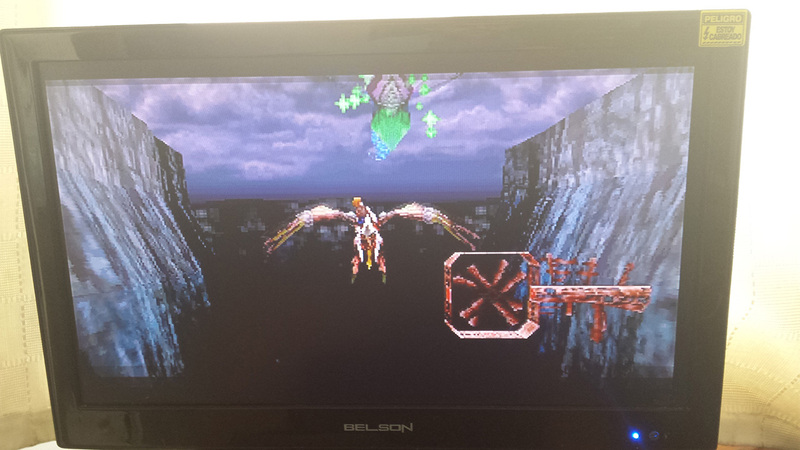 I've seen your work about the resolution hacks for Sega Saturn and it is really impressive, is always nice to see people finding new ways to improve old games. 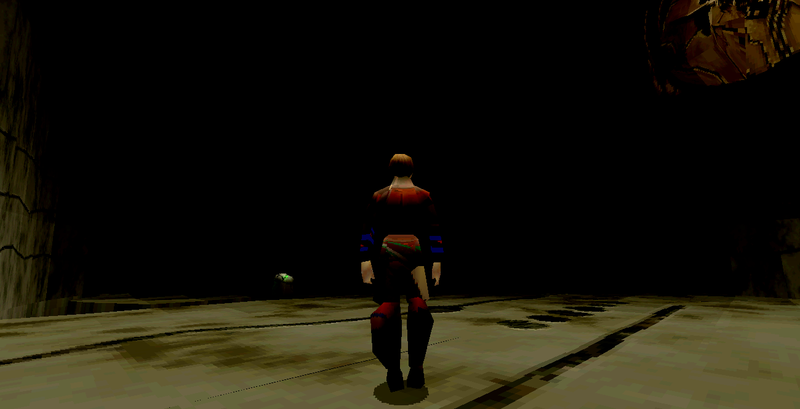 I think I've found some values to do so, but similar to some psx games like Silent Hill or Dino Crisis, the game won't be stable and eveything will start to "flat" and "fat" randomly. So sad it does not work with this game, I love it. 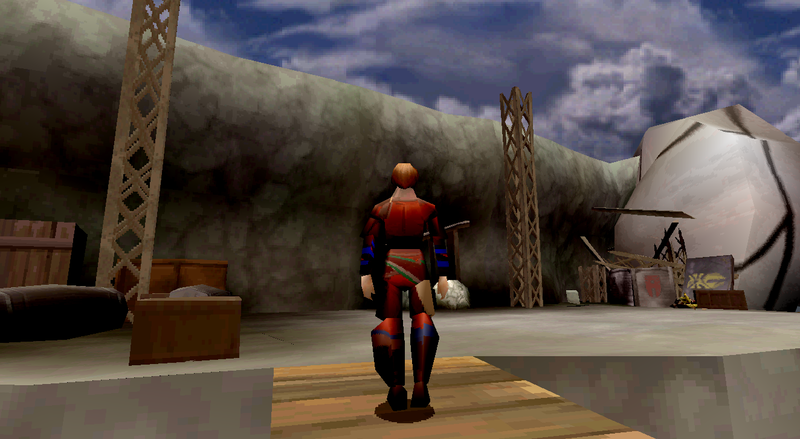 Actually the psx version does the same when trying to make the game 16:9. Example of how things will deform. During gameplay it gets even worse. DSwizzy145, Saturn Team and Shenmue_Trilogy like this. What specific address and the value you found? There seems to be several values. I changed the las 1000, and 0fff and both changed the screen, the value 1000 afected the gameplay, the value 0FFF afected the intro and I think the gameplay too. Maybe the nearby values do something too. Here is a video, of what happens when you change one of those values in the intro. You will notice sometimes the image goes 16:9 while others the dimensions of the screen will stretch or change proportions randomly. 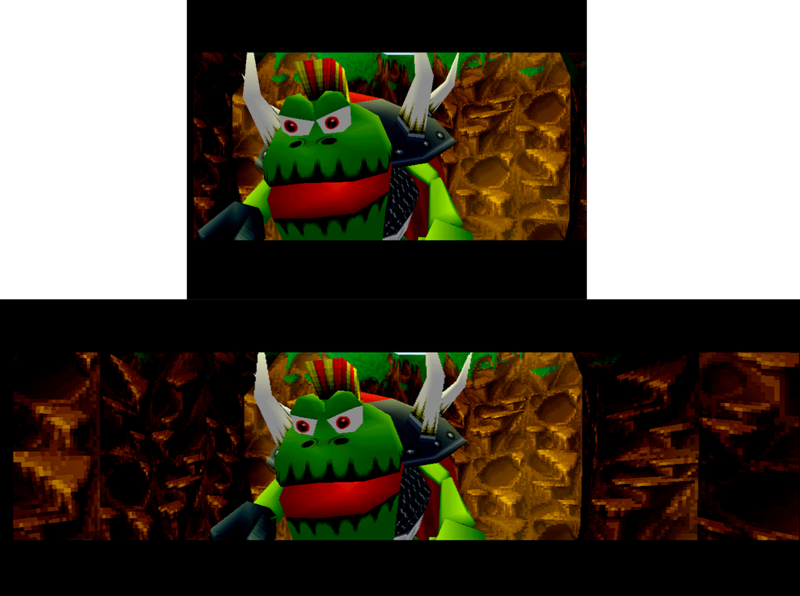 The intro is letterboxed , the upper video corresponds to the default 4:3 found in the game, the lower is the hack. I hope it helps to find something usable. DSwizzy145 and protivakid like this. That's the only needed modification for both 16:9 and to fix clipping? Any code for the NTSC-U version? It is does not working for me. Zoom changes only (on ingame). Awesome work, I'd rather patch the I so and drop on the Rhea vs AR code. I'd like to see a widescreen hack for MK Trilogy. It always felt cramped to me. I think this is not possible because it is not a 3d game. The maximum that It is possible to do - to change the image resolution to 352x224 (16:10). 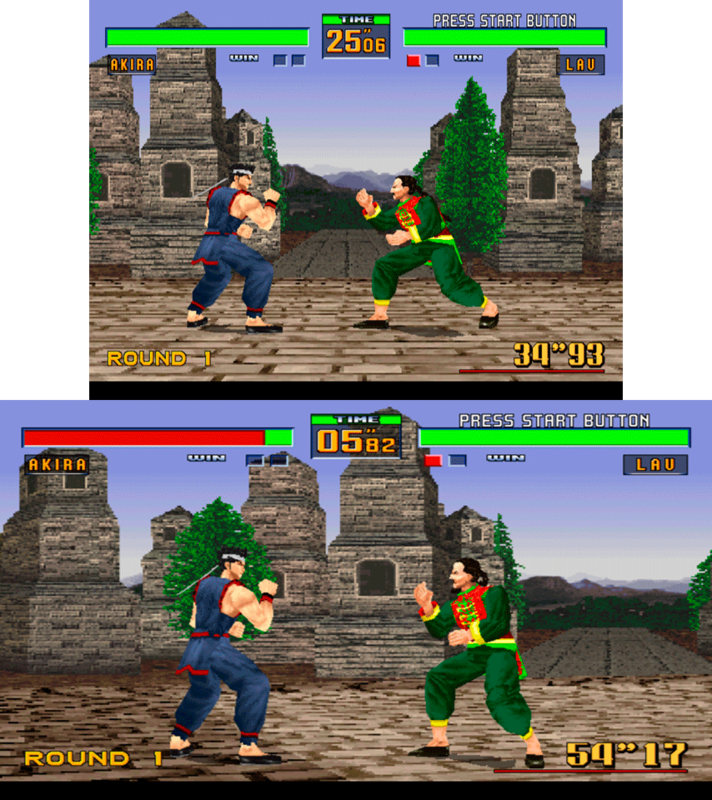 Today I bring a Widescreen hack for Virtua Fighter 2 (usa) It isn't actually the kind of hack I was looking for.., but it seems to work fine. So in YAVAUSE enter this as an Action Replay code. Video in action running on ssf. 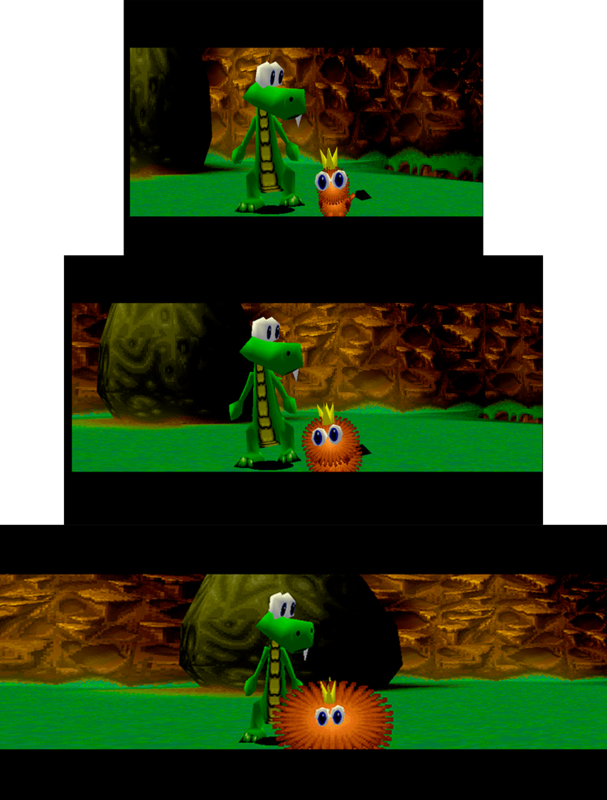 The game renders characters, ground area and background art in different layers, this hack will only affect the carachters proportions. DSwizzy145, Saturn Team and americandad like this. Of course, since all the other layers are VDP2, and they have their own scaling factors (except HUD - this NBG2 layer can not be scaled).